Inspirational Pic Nail Art Challenge -1!! On Instagram @theinspirationchallenge is hosting image inspired nail art challenge for every 15 – 20 days. They post a image and we are free to do a nail art with anything which inpires us in that image. It maybe color, pattern, shape, accessories etc. I had participated in their first challenge. 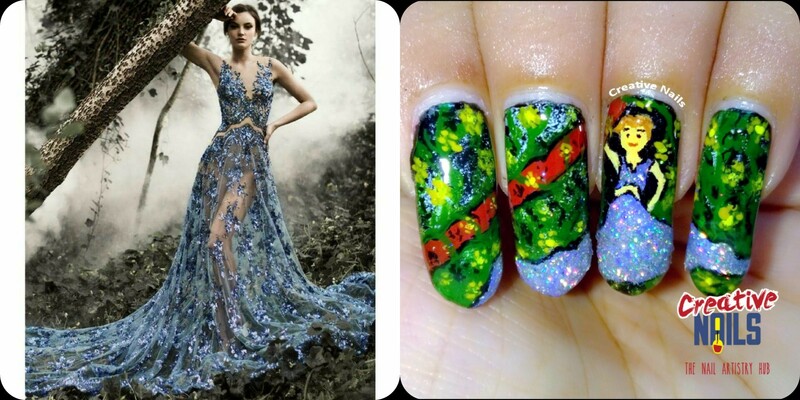 Here is the inspiration image and Creative Nails’ nail art. ← Deepika Padukone Outfit Matching Nails!